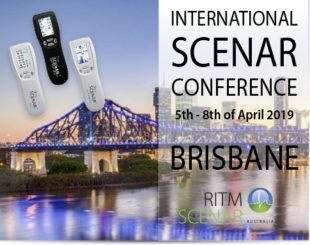 2017 International SCENAR Conference, celebrating 10 years of RITM SCENAR in Australia! 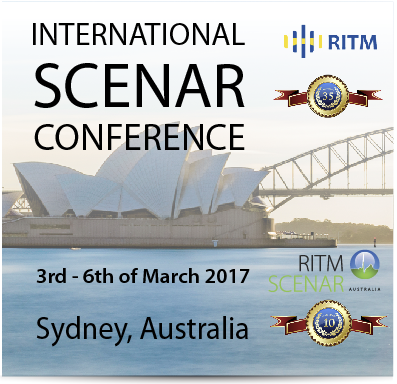 The 2017 International SCENAR Conference was held on 3rd – 6th of March 2017 in Sydney, Australia. It marked RITM Australia’s 10th Anniversary and it was a great success. 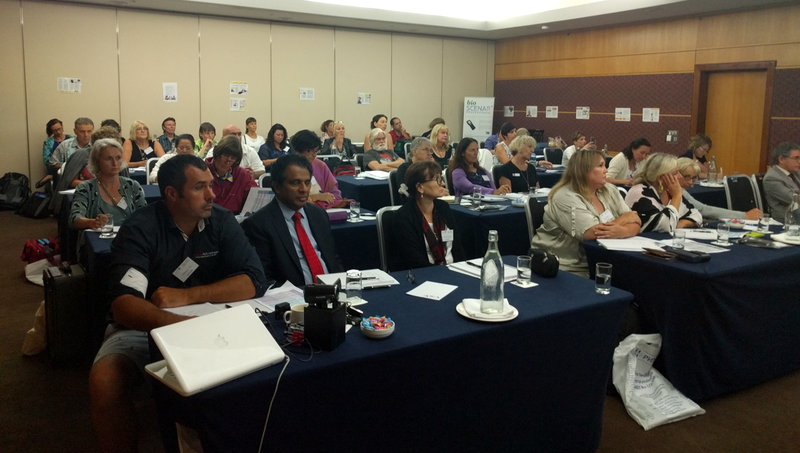 We had twelve presenters and forty two attendees from Australia, New Zealand, Japan and USA. 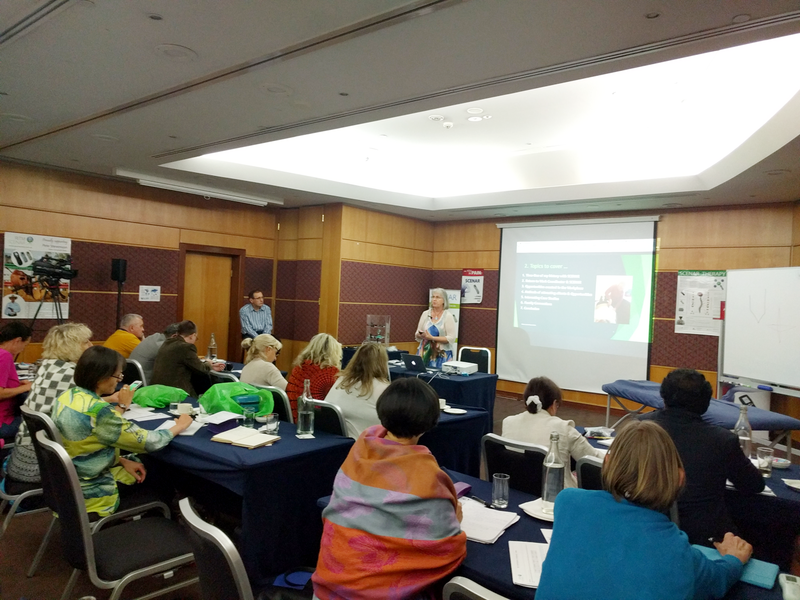 Over 25% of the delegates were new SCENAR Practitioners – proof that the SCENAR Profession is quickly growing in the Asia-Pacific region. 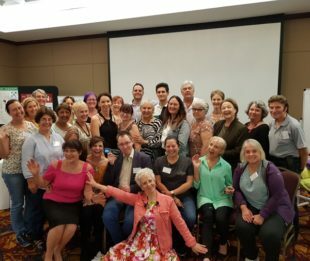 Over 40% of the attendees were Level 3 Practitioners – the highest qualification in SCENAR Therapy. The program was very intense and versatile, organised into two breakout rooms. 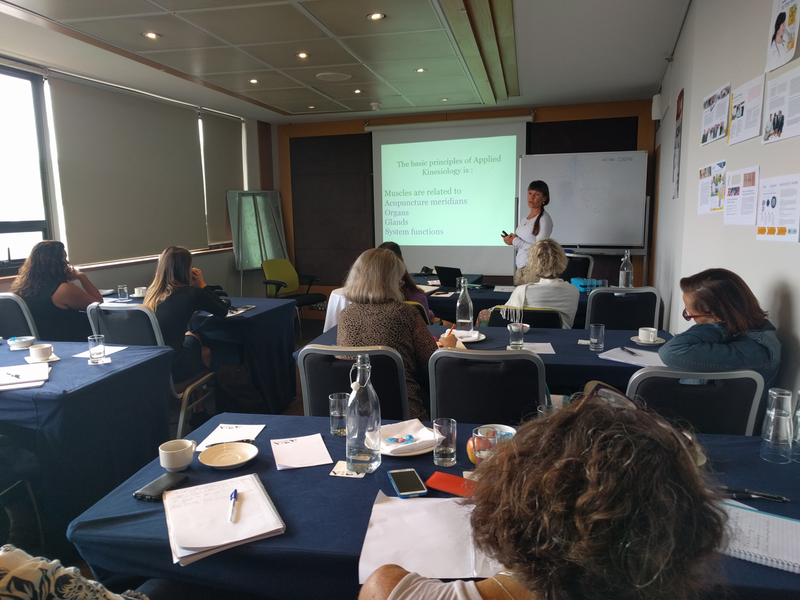 RITM Australia has heard these suggestions and so we are organising 2-day practical workshops in Sydney, Melbourne, Brisbane, Perth, Mackay and New Zealand beginning from July 2017. 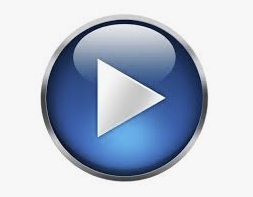 Stay tuned and look for further details in our newsletters for dates and locations. The next International Conference will be organised and held in New Zealand in 2019. Elly Tomova talked about the success story of RITM Australia and the plans for the future. The Conference started with a lecture by Dr. Vladimir Lopatko explaining how to improve quality of life in cancer patients with SCENAR. Dr. Yuri Perfilyev presented a scientific research paper on SCENAR efficiency in treating pain in children with tubular bone fractures. Libby Salmon demonstrated the wide range of SCENAR electrodes and how they can be applied for maximum results. Michael Butler held a workshop in one of the breakout rooms demonstrating an integrated approach with SCENAR and other modalities. 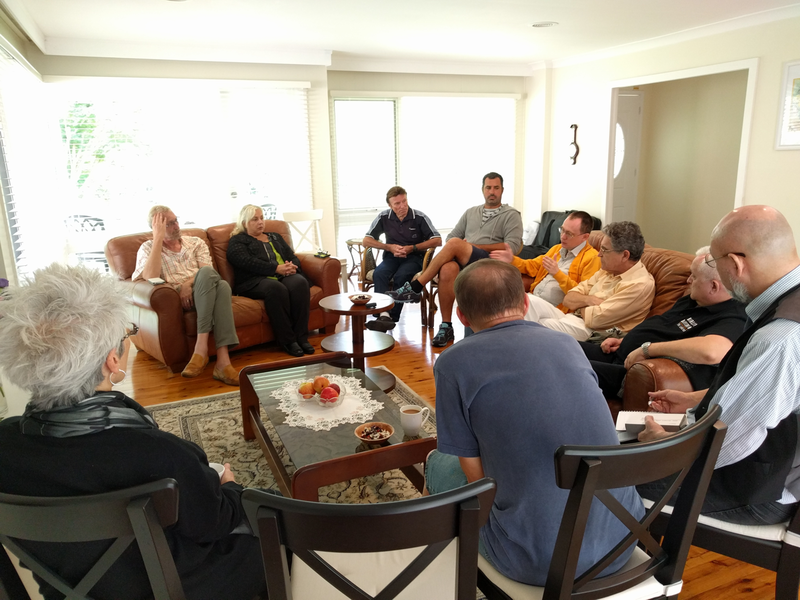 Dr. Vladimir Lopatko began a 5 part seminar on Universal pain relief algorithms. After the busy and challenging first day, we had some fun, dinner and a pleasant boat cruise in the Sydney Harbor. 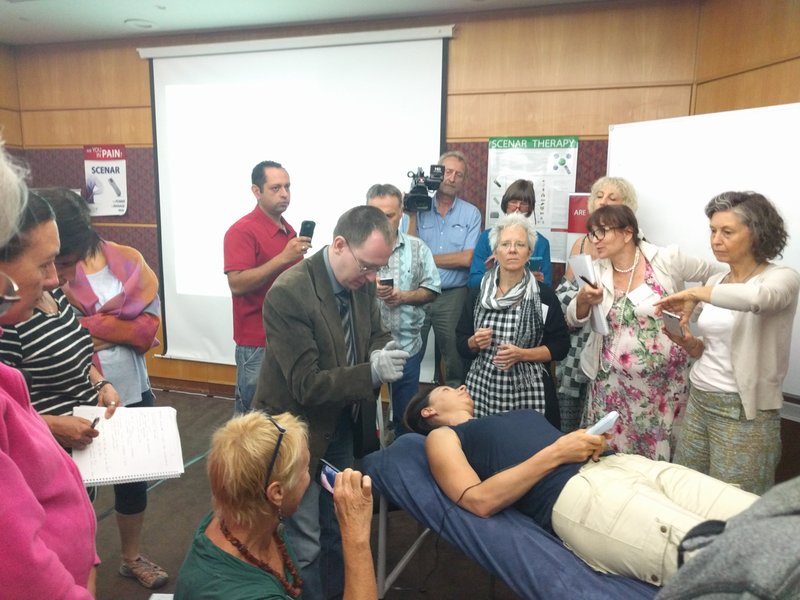 Dr. Boris Kulizhsky began stared a 2 part seminar on how to use Dose 5 – an optional function in some Professional SCENAR models used to provide information about which meridians are out of balance and their treatment. 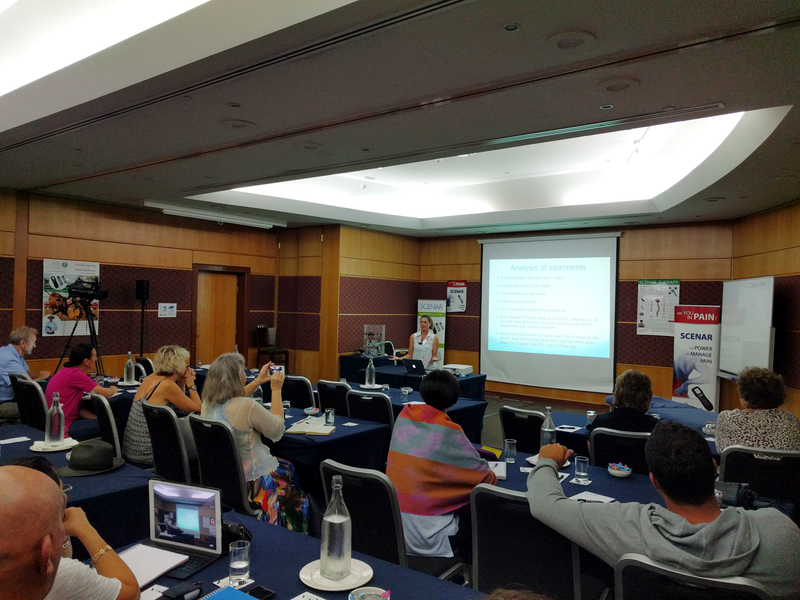 Vera Payne talked about how SCENAR can be successfully applied to animals and presented case studies. 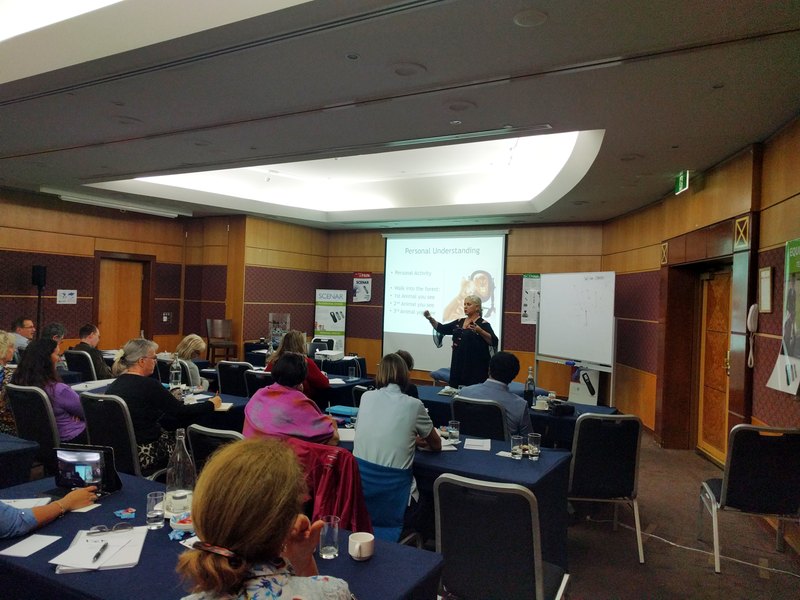 Vera has written a SCENAR Small Animals course that was launched at the conference and is now available as an online course on our training website. This has followed her successful Equine SCENAR course introduced last year. Dr. Boris Kulizhsky made a comparison between SCENAR and other electrotherapy technologies and explained why SCENAR is far superior. Dr. Yuri Perfilyev presented a 2 part seminar on SCENAR therapy in common pediatric diseases. Toshio Kobayashi demonstrated his SCENAR Meridian Stretch Technique, that he developed and refined during the past several years. Anna Heiskari presented Muscle Balance using circuit locating and SCENAR – a combination of kinesiology and SCENAR. Anna has developed a 2 day workshop that covers Neuro-Lymphatic , Neuro-Vascular , and Neuro-Emotional Reflexes for Muscle Balance and they will be available starting July 2017. Dr. Vladimir Lopatko started the day with a lecture on what are the indications, contraindications and after effects of SCENAR. 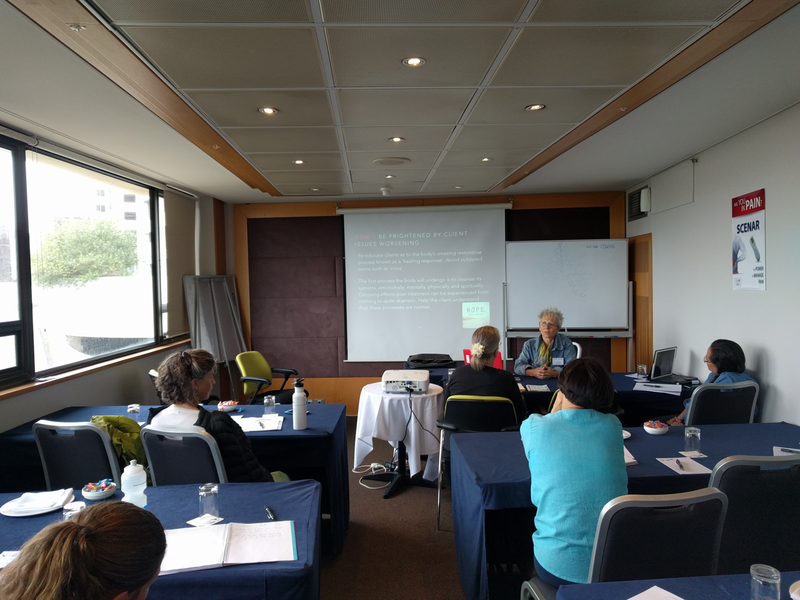 Vera Payne explained in active dialog with the practitioners what are the SCENAR pitfalls and the ways to address them. 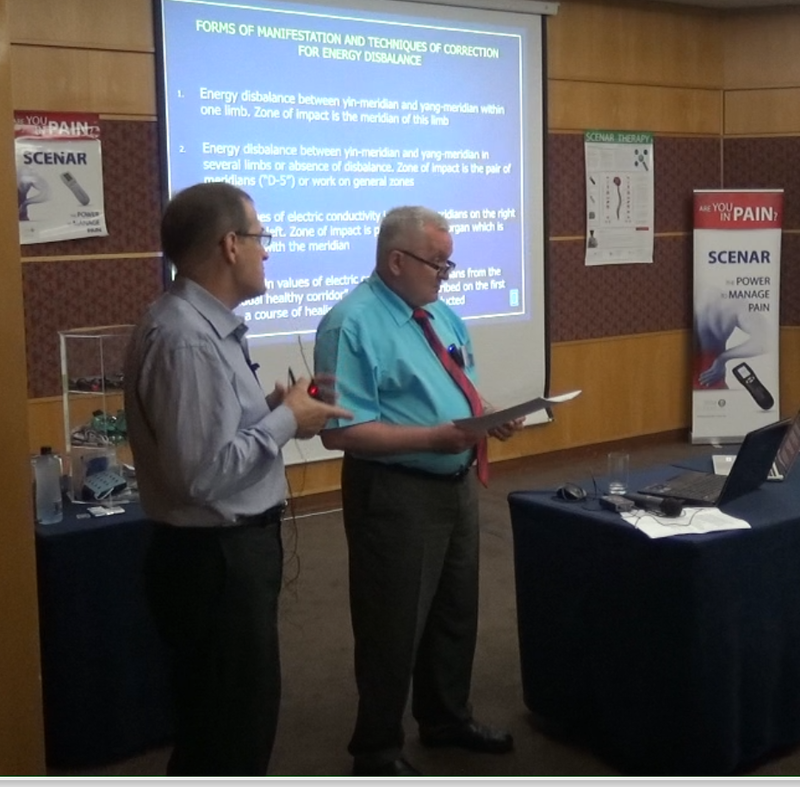 Dr. Vladimir Lopatko began a 3 part seminar on SCENAR for Cardio-vascular and neurological disorders. 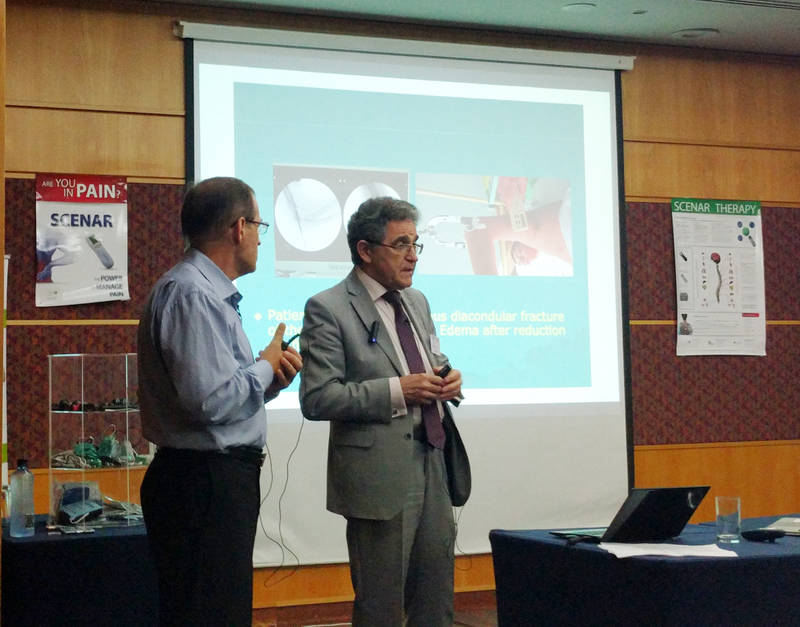 Dr. Boris Kulizhsky demonstrated how to use SCENAR for Facial Rejuvenation. complaints. He also appealed for more clinical studies about SCENAR and better translations of the studies done in Russia. Dr. Peta Zafir taught the delegates how to establish a successful SCENAR business. Jorg Prinz – For the development of outstanding training materials for RITM SCENAR technology. Toshio Kobayashi – For inventing and developing the new treatment protocol: SCENAR Meridian Stretch Technique. Paul Keetley and Colleen Keetley – For the first Company to introduce SCENAR in Australia. Wade Boeree – For achieving ‘Best Reseller for 2016’. Anna Heiskari – For the ‘Most Successful Trainer of 2016’. Anna Stevenson – For ‘Promotion of Equine SCENAR’. The Ceremony ended with a traditional Bulgarian dance performance by Dusha Balkana with choreographer Yorgo Kaporis and Professional photographs by Neli Raycheva. Bhavani Rooks presented a workshop on Respiratory Issues and demonstrated some interesting case studies. Dr. Boris Kulizhsky showed how to use SCENAR for Performance Enhancement. 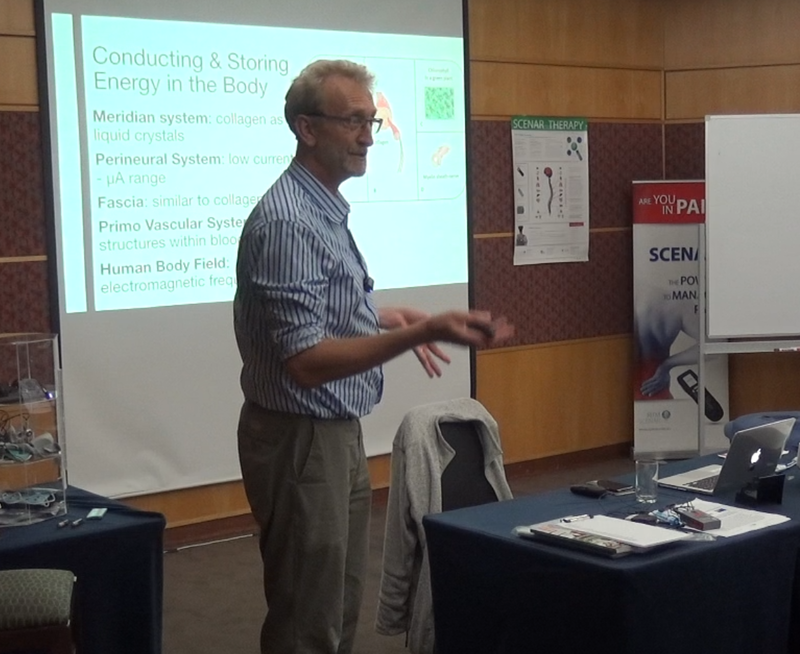 Dr. Boris Kulizhsky continued with an overview of RITM OKB ZAO’s new developments and plans for the future and presented research about the physiology, SCENAR therapy efficiency and local SCENAR therapy effect on peripheral blood. Angelena Thompson gave an inspirational talk about her journey with SCENAR. During the Conference round table the delegates were separated by their attained level of training. The Russian doctors and the local trainers assisted the participants to resolve difficult case studies and clarify therapy questions. Dr. Yuri Perfilyev presented his research about treatment of Myopia in school-age children with the help of SCENAR therapy. 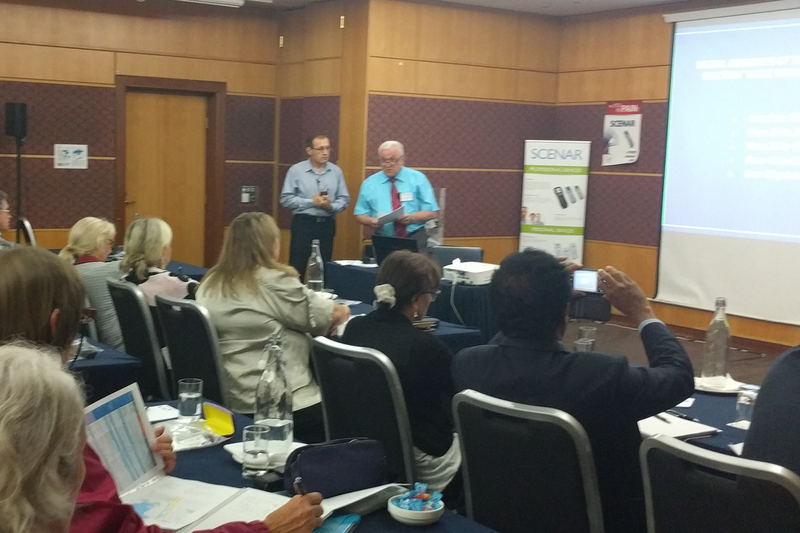 The Conference ended with Dr. Vladimir Lopatko’s talk about the Syndrome approach in SCENAR therapy. The next International Conference will be organised in New Zealand in 2019 and we are looking forward to seeing you there! 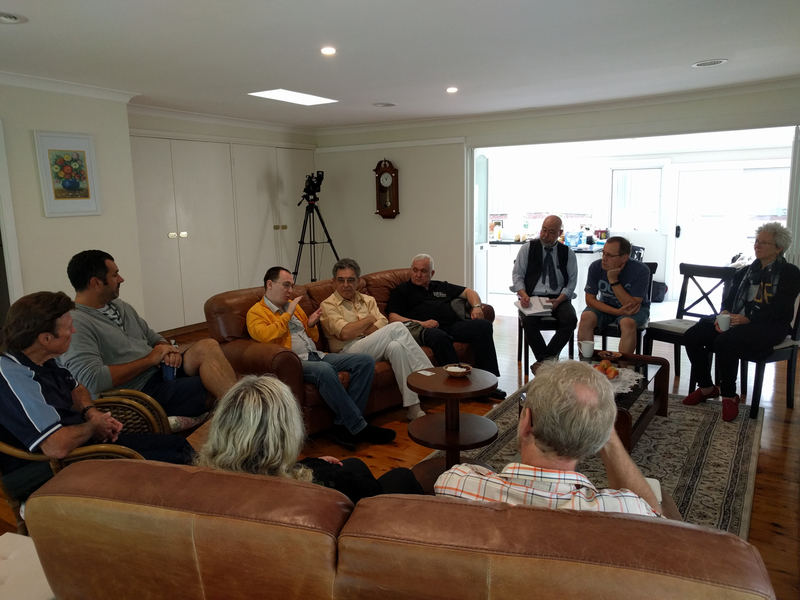 On the next day after the Conference RITM Australia held a professional development training of it’s authorised trainers with the Russian doctors and developers. The training involved discussions on different topics and issues such as, treatment protocols, development ideas, clinical researches and other organisational issues. 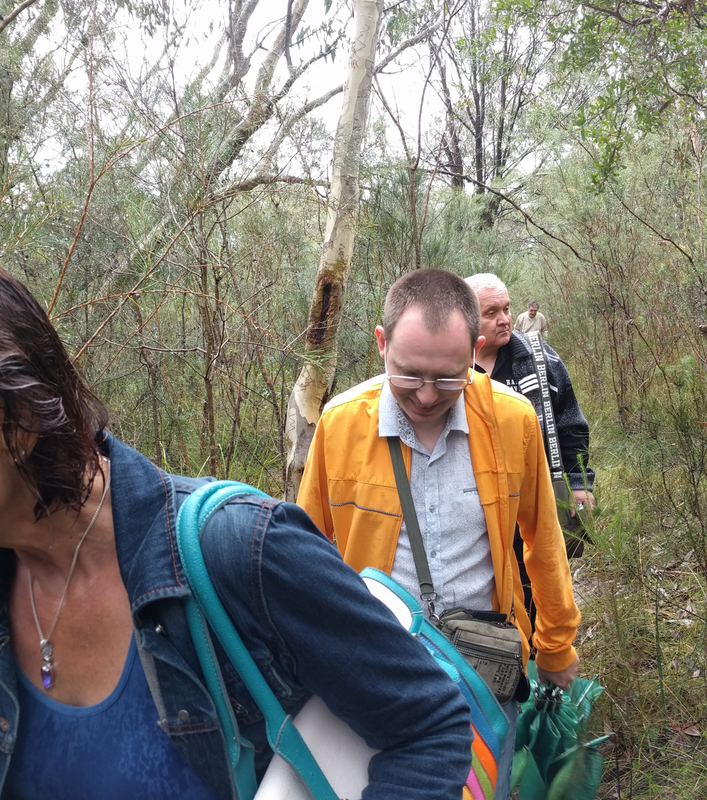 The training included a social which saw us all go for a bush walk…. in the rain. 2 responses on "2017 SCENAR Conference Summary Report"